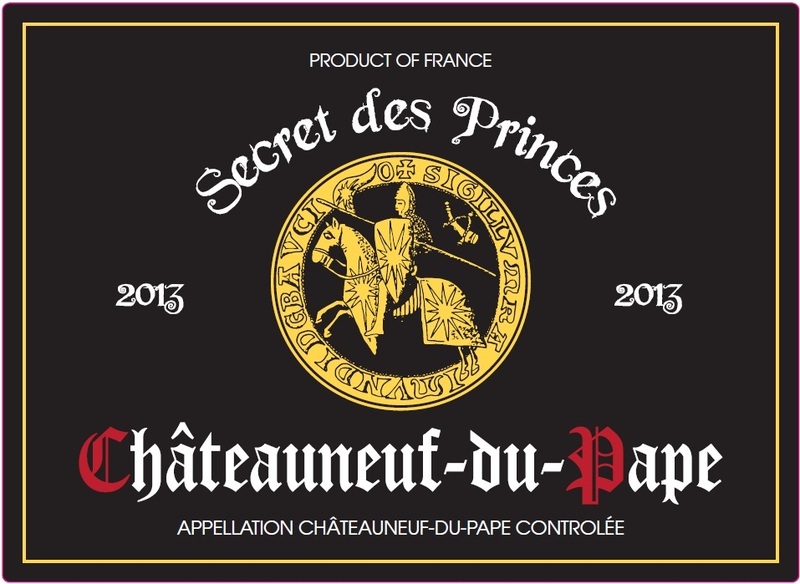 Created in 1925, the Cellier des Princes is the only cooperative cellar on the Chateauneuf du Pape area. They currently have 185 winegrowers. Our wines are vinified with a great number of grape varieties – up to thirteen for the Chateauneuf du Pape. The main grapes used are the Grenache, the Syrah or the Mourvedre together with a whole set of ancient varieties. Our wines always reflect their origin : deepness of the pebbles for strength, dryness and hot sandy soils for power and spices, chalky sandstones for structure, clayey – siliceous hillocks for richness and roundness. Winery Philosophy: The Cellier des Princes involves in the products quality and the satisfaction of its clients. The knowledge of the vineyard is very strict, managed with the Geographic Information System. The harvest is under control, and a quality note is given to the reception quays in relation with very strict rules in order to optimize the vinification. The most qualitative vineyards are selected by the winemaker to elaborate our best wines. The vinification and bottling teams are endowed with the best equipment and techniques ever. To guarantee both security and traceabilty, the Cellier des Princes respects the HACCP charter. Since July 2008, we are certified BRC (Mondial standard for Food Security) and for exportation our quality management system is certified. Further to the phylloxera crisis which devastated the french vineyard at the beginning of the XXth century, some of winegrowers gathered in order to create their own structure of production. Their number soared very quickly and spread over a whole of villages producers of Chateauneuf du Pape appellation. In 1960, the winery took the name of the “Cellier des Princes” in reference to the rich medieval history of Courthezon. The winegrowers of the Cellier des Princes want to defend and illustrate the values of rigour and faithfulness which were those of the Princes of Orange. Each winegrower owns a small vineyard and works for the common interest of the cooperative cellar. The Cellier des Princes, as a winemaking and marketing instrument, represents the development of each individual vineyard. Thus, maximum quality is guaranteed from the harvest to the wine tasting.